Enjoy a 3-course catered dinner while you learn proper dining decorum and how to be a good guest! Alumni table hosts will dine and learn with you, and are available to chat before and after the event. Need an outfit? 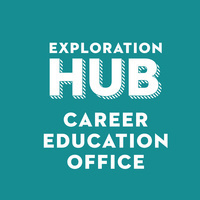 Visit the Exploration Hub for a set of FREE professional clothes!